Our student and intern Theadora Watts tells us 10 things she loves about studying Spanish at Elebaires! 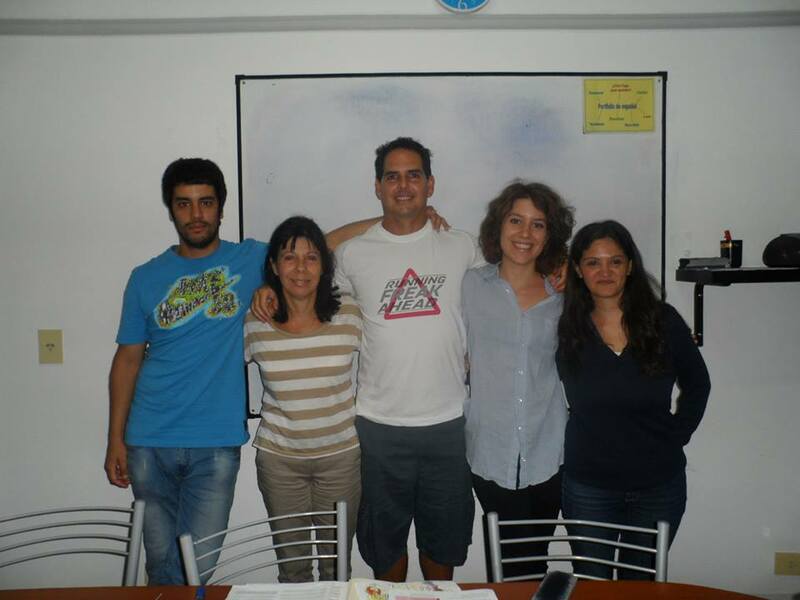 From the first day that I arrived at Elebaires, I instantly noticed how welcoming and friendly everyone was. It can be a little bit daunting being in a new city and starting at a new Spanish school, but everyone at Elebaires made it very easy to settle in. There is a very relaxed vibe at the school which I really liked, and both the students and teachers constantly made sure I was getting on ok.
Elebaires is located in the heart of Buenos Aires, right next to some of the city’s biggest tourist attractions! Because the city is so big, it’s very easy to get comfortable in the barrio you live in and never want to leave… That’s exactly what happened to me when I moved to the area of Palermo. If it weren’t for Elebaires, I don’t think I would have ever explored the centre of the city as much as I have now! The Obelisk, Teatro Colon and the Congress building are all within walking distance of the school, as well as the Casa Rosada. 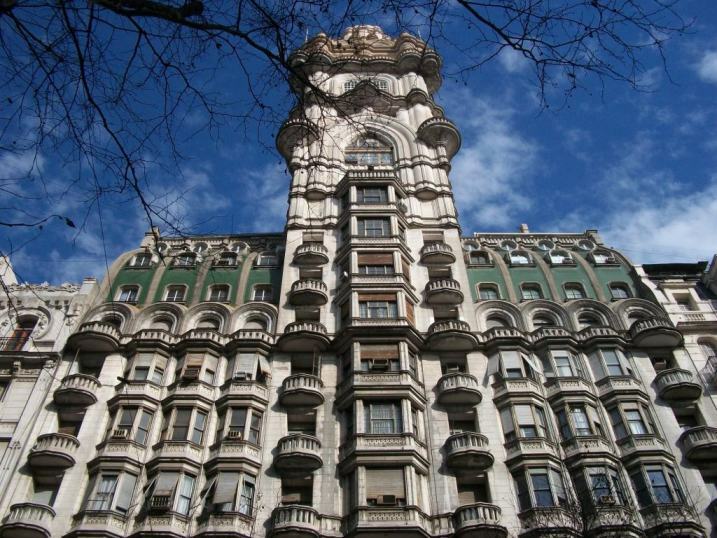 Elebaires is the perfect place to start your afternoon exploring, as you’re right next to the hustle and bustle of downtown Buenos Aires. If you’re looking to do a bit of sightseeing, you don’t even need to leave the building! 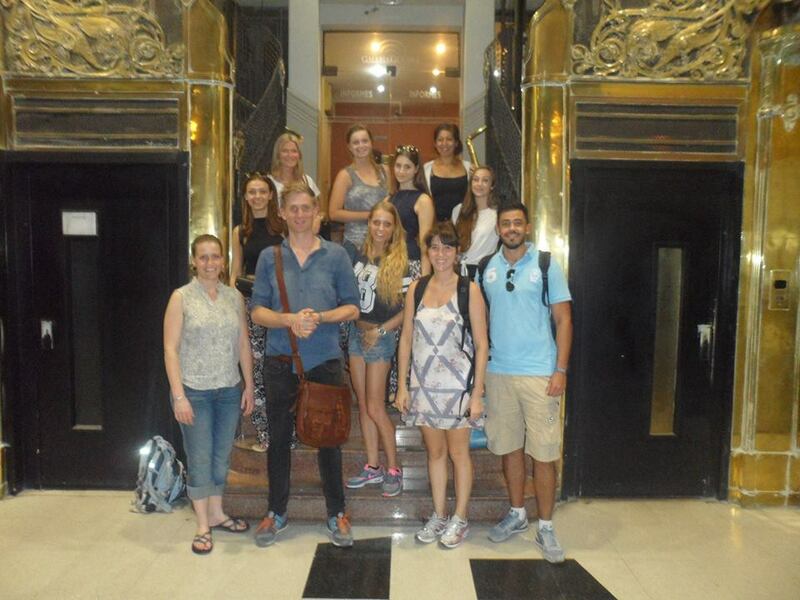 Elebaires Spanish School is actually located in the historic Palacio Barolo, on Avenida de Mayo. This beautiful building was built in the 1920’s, and attracts groups of tourists every single day. I feel very lucky to have worked and spent so much time in such a building. The old fashioned lifts are definitely my favourite bit of the building! Because I’ve been studying at Elebaires for so long, I’ve had the chance to have lessons with all of the teachers at the school. They are all so friendly and very easy to chat to – you are never stuck for conversation! All the teachers give you the chance to speak and they make sure to correct any mistakes you make. 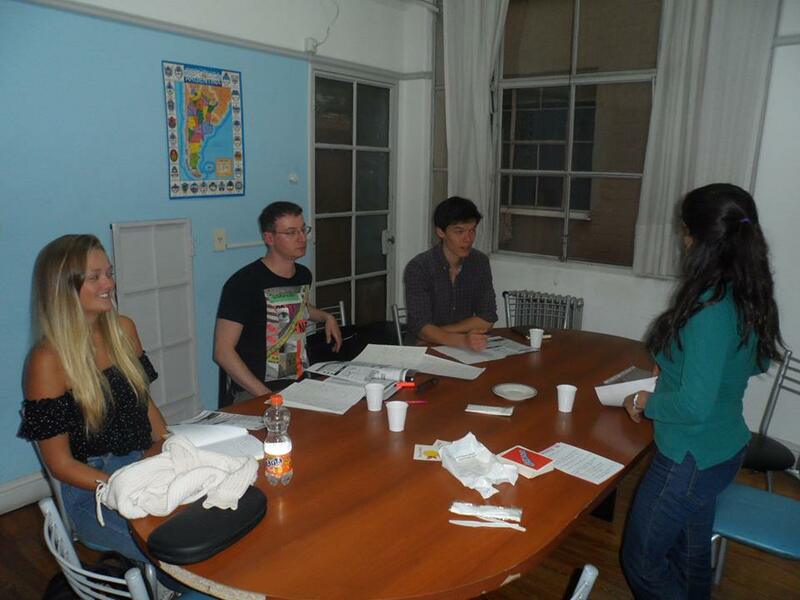 The oral classes are very relaxed and you get to choose the topics of conversation. This makes it a lot easier to speak Spanish with confidence. I’m definitely going to miss them all when I leave! One of the best things about the school is the size of the classes. The most people I have had in my class is 4, which is great for when you need that extra personal attention. Depending on how many people are at the school that week and what level you’re at, sometimes classes can be as small as two people! This means that the classes are a lot more intimate and you receive the attention you need. It also means that you get to know the teachers and other students a lot better. The variety of material studied at Elebaires helps to keep you interested and involved all of the time. The classes follow various text books with written, speaking and listening exercises; but a big part of the class is the oral conversations. I feel like speaking Spanish is the best way to improve, and when I’m at Elebaires I have to chance to speak Spanish for a full 4 hours a day. Also if you think your grammar is a bit rusty, you can suggest the things you want to improve on and the teachers will prepare exercises for whatever topic or verb tense you’re stuck on! The Elebaires students are amazing! I’ve met so many lovely people from all over the world; Elebaires is the perfect place to make new friends in Buenos Aires. Everyone is new to the city and in the same situation, so it’s very easy to bond – no matter where you’re from! I love having friends from so many different countries, and I feel like whenever I visit anywhere else in the world I will always have somewhere to stay! Whether it’s just chatting during the break times, or going for lunch together after class, my friends at Elebaires are the perfect companions. 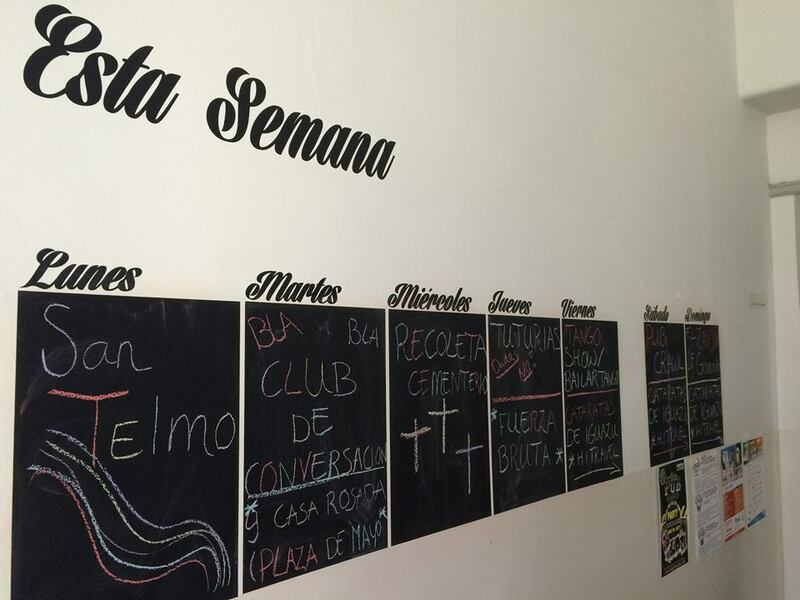 The afternoon activities at Elebaires are always very fun and FREE. They give you the opportunity to explore the city with a group of friends, as well as our teacher-turned-tour-guide Martín who knows everything there is to know about the city! The activities vary weekly, and if there is somewhere in particular that you want to go, Martín is open to suggestions. 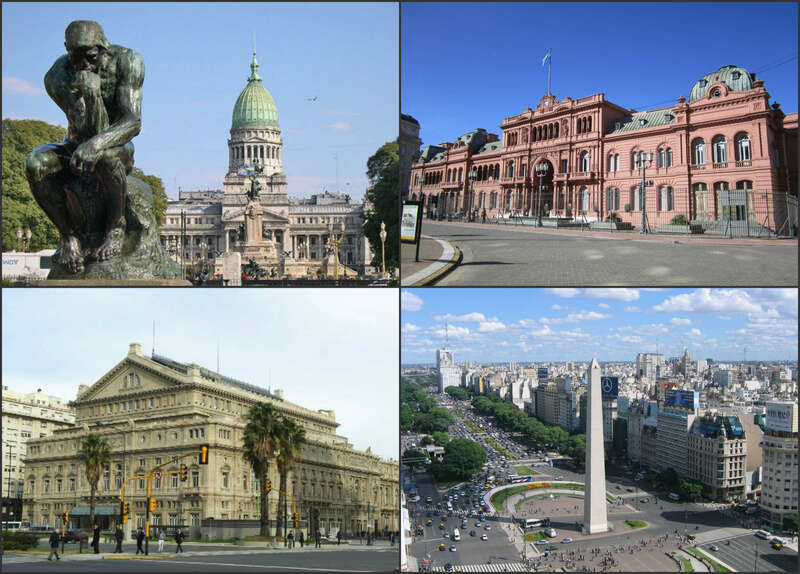 Visit Recoleta Cemetery, La Boca, the Palermo parks, El Ateneo Bookshop and many more! I’m from England so have always learnt Spanish Spanish, both at school and university. So when I got to Argentina the way they spoke Spanish was a bit of a shock. The pronunciation is very different to what I had previously learnt, and the Argentines have loads of their own slang words. The teachers at Elebaires made sure that we all knew and understood the difference. 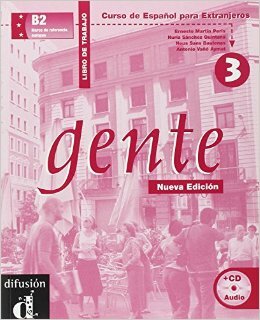 They helped me to understand the colloquial aspects of Argentine Spanish, and now I love it! 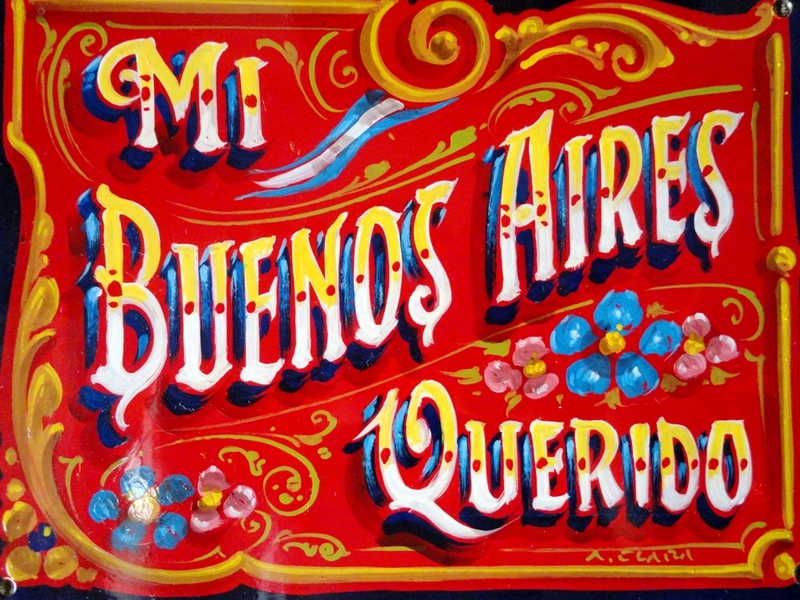 Elebaires really helped me to become accustomed to Argentine Spanish quickly, which made it so much easier for me to feel at home! Carlos Gardel, the famous Tango singer from Buenos Aires, sang a song called “Mi Buenos Aires Querido”. This is how I think of Buenos Aires. Elebaires is located in the best city in the whole of South America; a place that I never want to leave. Studying at Elebaires gives you the opportunity to learn Spanish in this amazing city, without ever feeling lost or threatened. Coming to Argentina can be a daunting experience, but Buenos Aires is an incredibly diverse and developed city that has so much to offer! 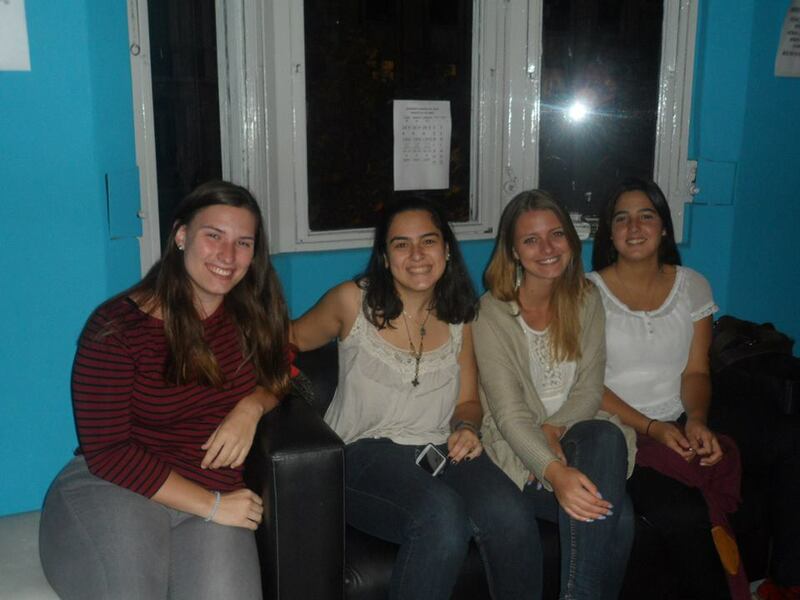 I am so glad that I chose to study Spanish in Buenos Aires, and Elebaires was the perfect school to do it at.